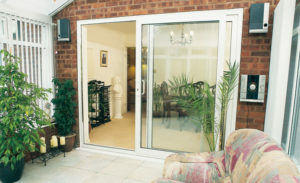 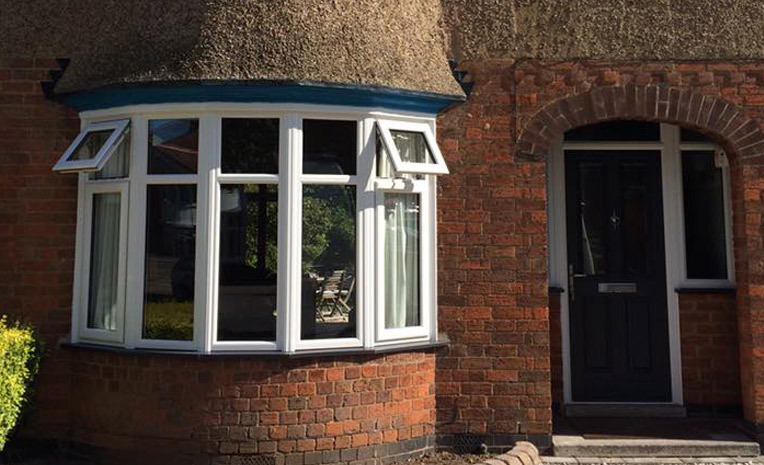 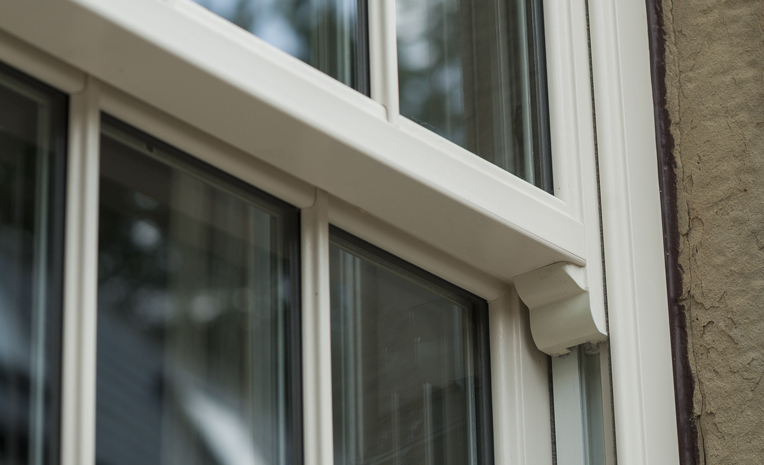 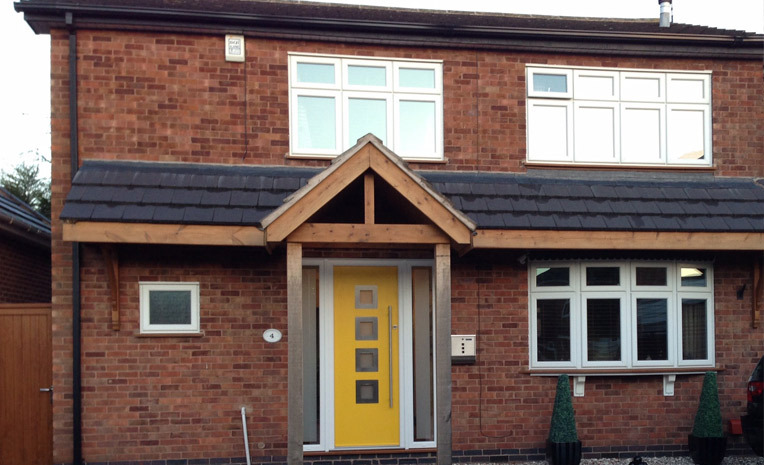 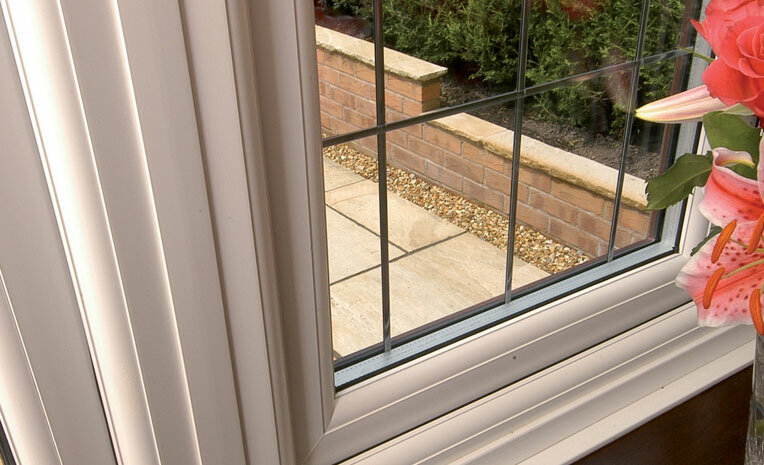 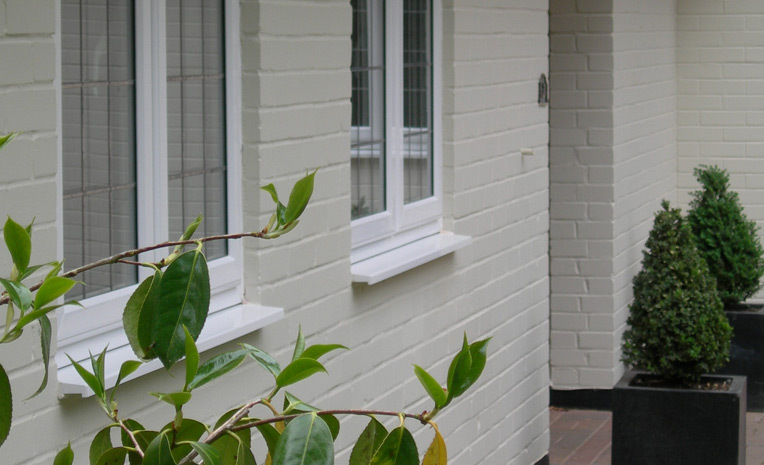 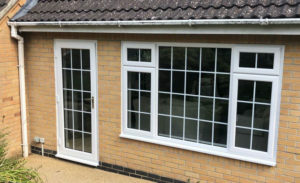 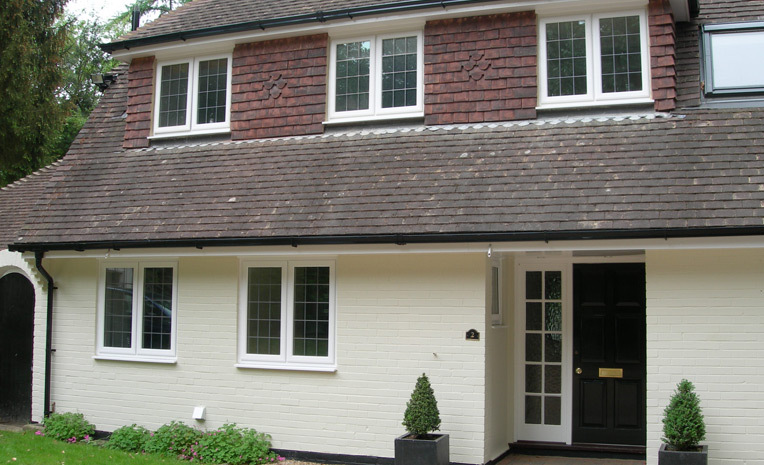 A Wilson Window is made using VEKA profile and to strict guidelines. 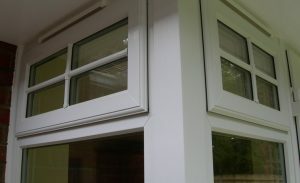 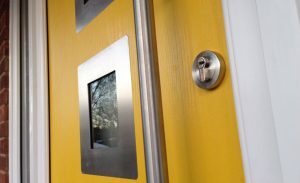 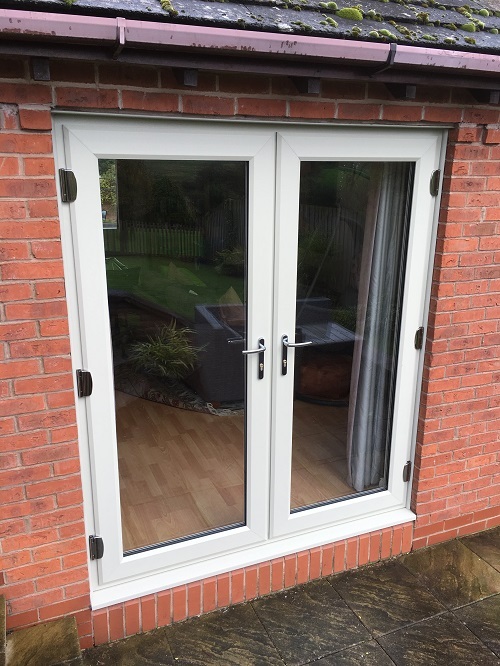 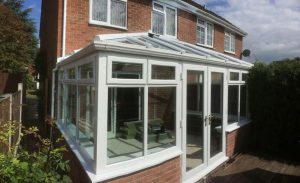 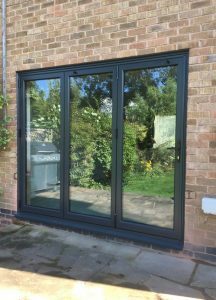 All windows are internally glazed and incorporate the very latest in window security and MACO Secure Plus comes as standard. 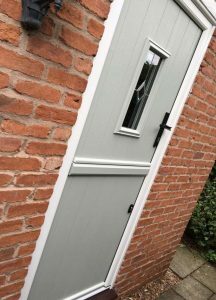 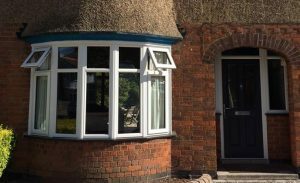 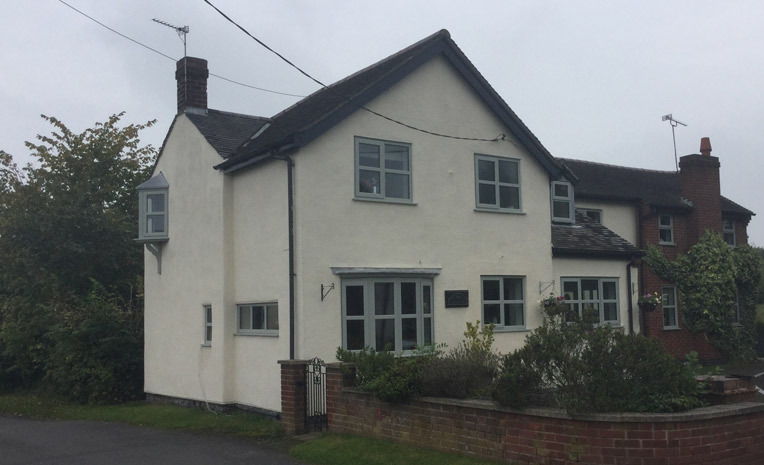 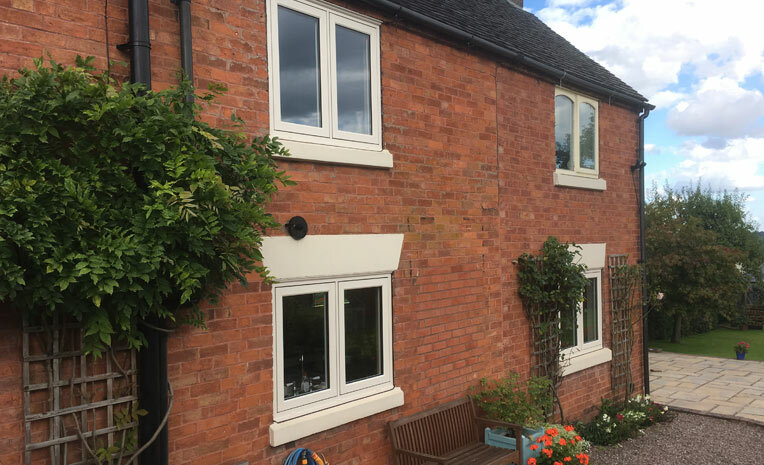 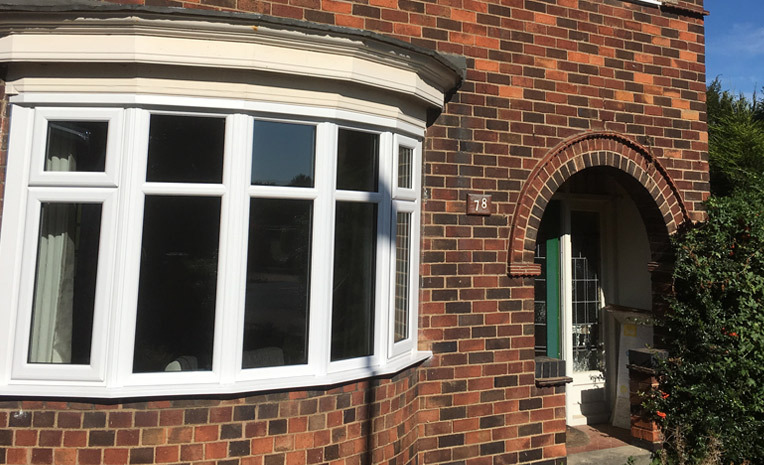 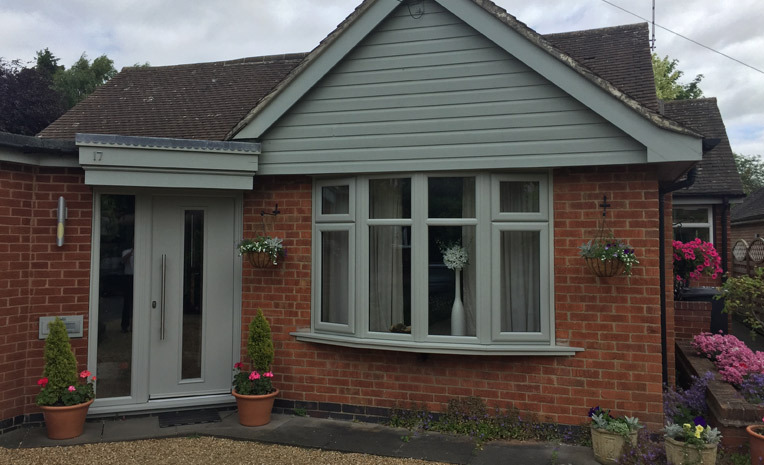 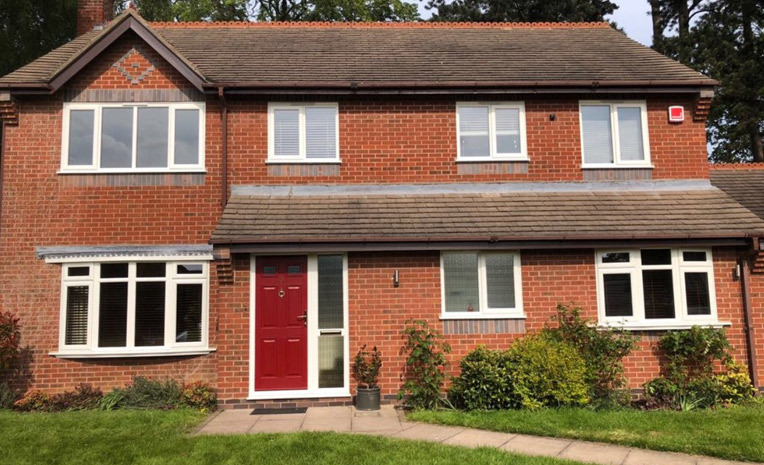 As a valued customer you can choose or design your own style of window, either traditional casement, tilt & turn, French windows or even mock sash frames. 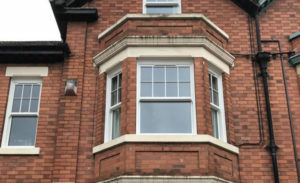 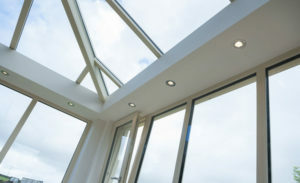 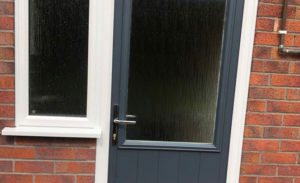 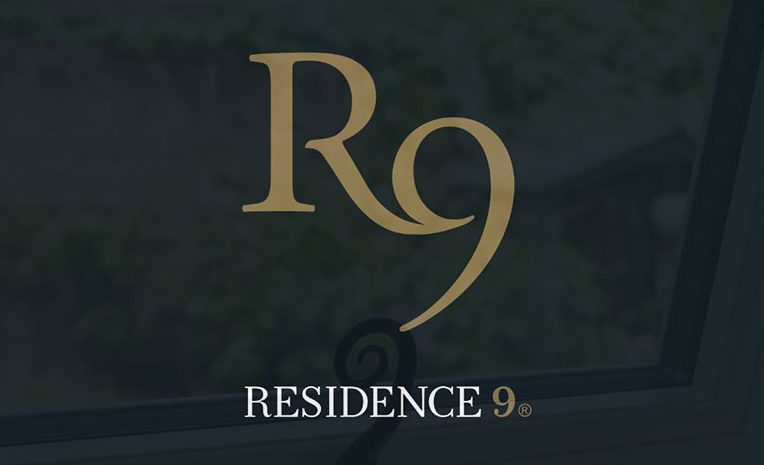 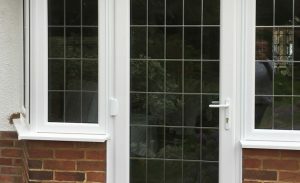 In addition to your choice of window you can also incorporate Georgian, leaded stained or bevelled glass or even create your own design for that individual touch.